I am not sure any words can eloquently articulate this beautiful wedding. Post-wedding, it took me a few days to process my thoughts and feelings because - even as a vendor - I still felt enveloped by all of the love present at this wedding. It was an intimate affair of 30 guests, mostly family and a few close friends, the sum of its parts working together like a symphony orchestra playing a masterpiece. 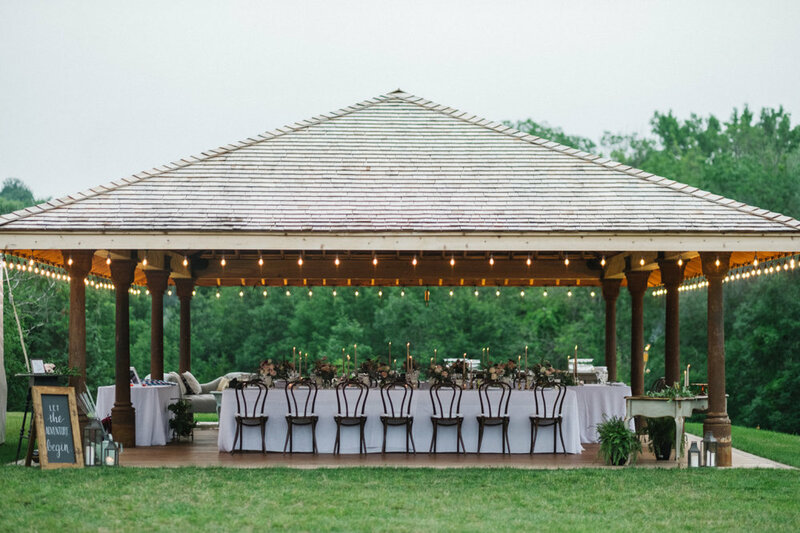 From the magical location at Windrift Hall in upstate New York, to the team at Main Course Catering serving the most delicious cuisine, all of it captured and articulated so beautifully by Noel Perrone. The story he has told through his images from this day will forever be one of my favorites. It was really tough picking a few favorite images to post, so one day I'll post the remainder. It was that good and I am honored they chose me as their floral designer to be a part of their special day. PS Special thanks to Noel for being there when I handed the bouquet to my bride - my most favorite moment from any wedding.